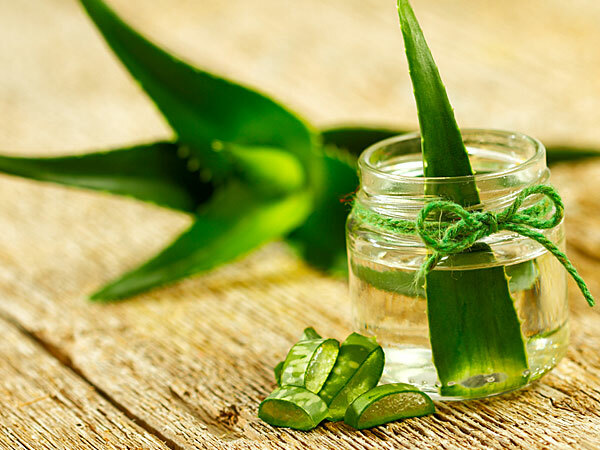 Aloe Vera, a succulent plant species is widely cultivated across the world as an ornamental plant but it is better known as an herbal plant and it’s extracts are widely used in cosmetic and alternative medicine industries. Although, it is marketed by various companies as having healing, rejuvenating and soothing properties, but how much of this is proven by scientific facts? Let’s dig a little deeper and list down the most important facts about this miraculous plant and its benefits. An anti-oxidant plant, aloe vera has vitamins – A, C, E, B1, B2, B3, B5, B6, B12, choline, folic acid and uronic acid that are known to aid detoxification from body. It contains various minerals such as copper, zinc, iron, calcium, chromium, sulphur, iodine, potassium, magnesium, manganese, selenium, sodium chloride, silicon, phosphorus and molybdenum. It has 20 amino acids- All essential acids, including the ones that out body cannot produce on its own! These essential amino acids are used by our body to make proteins. Aloe vera also has 10 beneficial enzymes which act as biochemical catalysts that break down proteins and provide energy to the body. Some of the functions performed by these enzymes include breaking down of sugar and starch, cellulose and fat digestion, prevention of water accumulation, stimulating immune system and anti-inflammatory functions. The 10 beneficial enzymes are as follows: Amylase, Proteolytiase, Oxidase, Bradykinase, Catalase, Lipase, Cellulase, Alkaline Phosphatase, Creatine Phosphokinase and Carboxypeptidase. Natural plant steroids in aloe vera include Campesterol, Cholesterol, Lupeol and B (Beta sign) Sitosterol. These fatty acids have analgesic, antiseptic and anti-inflammatory properties. Similar agents, Anthraquinones present in aloe vera act as natural pain killers and antimicrobial agents. Other remarkable components of aloe vera are Lignins – makes aloe vera penetrative to up to seven layers into the skin, Saponins – soapy substance with cleansing and antiseptic properties, and Salicylic acid – has anti-inflammatory, analgesic, and anti-bacterial properties. So, aloe vera does include a lot of ingredients that are good for your system and is found to be safe. Most of the above enzymes and amino acids are well established to support key bodily functions and digestion. But the other hand, there is some scientific evidence that suggests that it can also cause side effects and should be consumed with caution only after consulting with your doctor. Overdose causing diarrhea and abdominal cramps due to its laxative properties. 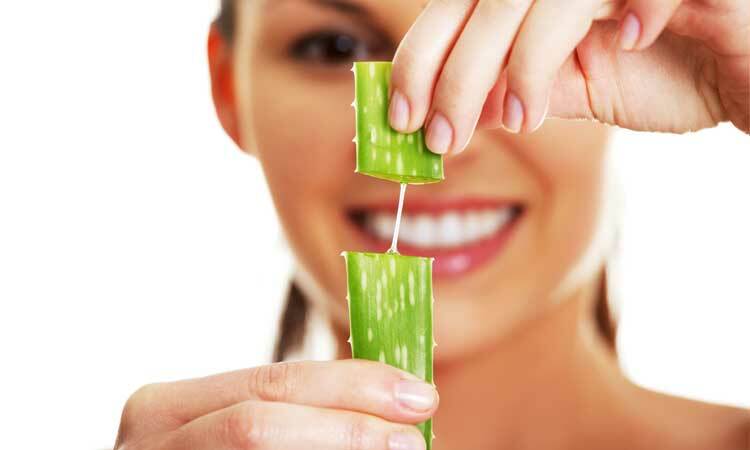 Some of the preliminary studies show that Aloe Vera has the ability to keep the blood sugar levels in check. Thus, people who are diabetic and are already taking glucose lowering medication should consult their doctor before including Aloe Vera in their diet as it may further reduce their blood sugar levels. We can now, concentrate on its potential benefits on skin and hair. Aloe vera is documented to have been in use since centuries. 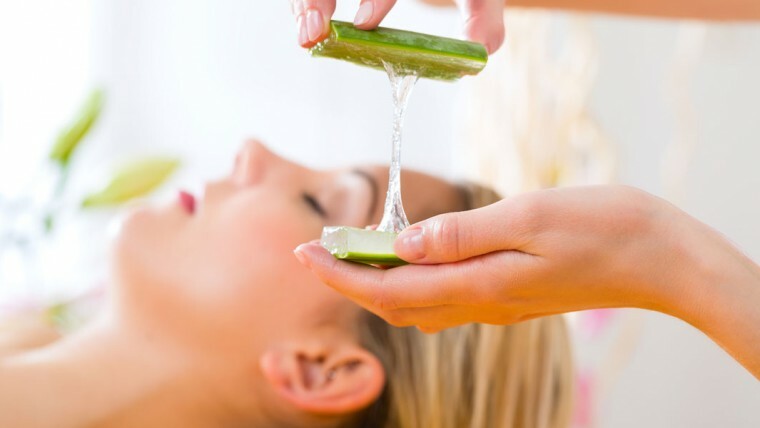 Egyptian queens, Cleopatra and Nefertiti applied aloe vera extracts to keep their skin supple. It was also used by Alexander and Christopher to treat wounds of their soldiers during wars. Many modern day studies have backed its potential to provide healing effects to particular skin conditions such as seborrhea, psoriasis, minor burns, skin abrasions and even dandruff. 1. Is Aloe vera effective with acne? No – Applying Aloe Vera gel directly on the skin can speed up the healing process due to presence of complex chemicals called glycoproteins. These chemical compounds aid skin regeneration and help to quickly close the wounds. This means that, instead of treating acne with aloe vera gel, it is better to apply it during the healing process to keep the skin flawless. If you want to prevent brown spots and skin discoloration after any skin wound or acne, then aloe vera gel can be your best bet. 2. Is Aloe vera gel good for ageing skin? Yes – Aloe vera gel has compounds that increase the production of collagen, the building blocks of skin! 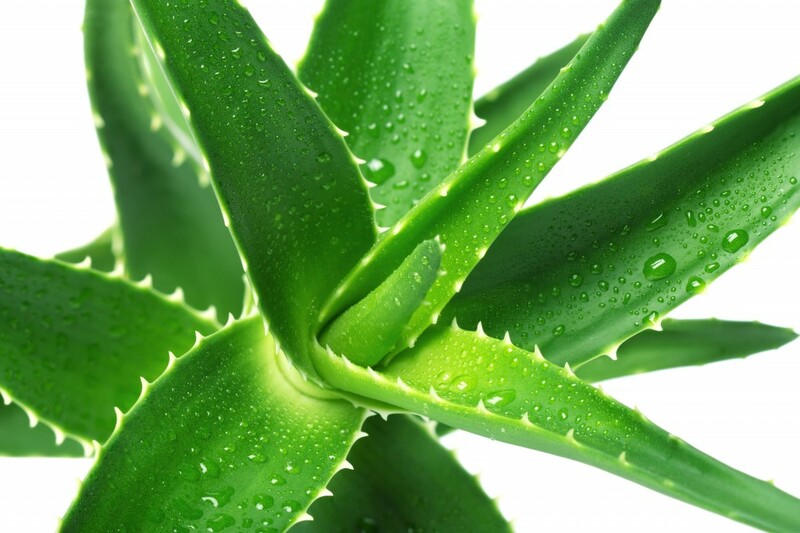 As a result, we may conclude that Aloe vera can potentially help ageing skin issues such as wrinkles. It will also be helpful to fill in scars due to presence of liposomes.